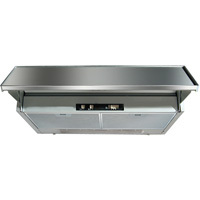 For a streamlined look in the kitchen, the NEW and improved Cristal SS range hood is your integrated solution. The Cristal SS has a sleek stainless steel pull-out visor which slides in, flush with your cabinets, neatly tucking the hood away. 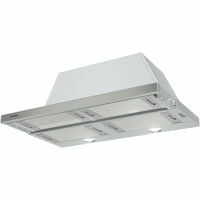 For a seamless look in the kitchen, the Jewel range hood is your integrated solution. 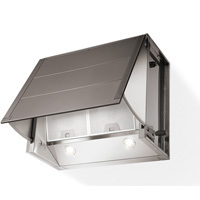 The Jewel tilts in, flush with your cabinets, neatly tucking the hood away.